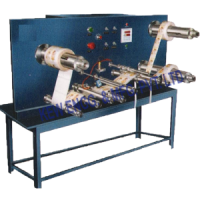 We have designed and built Narrow Web Slitting Rewinding Machine unit as ideal for slitting salvage winding, and de-laminatio of rolls. The units feature multiple diameter differential or air-expanding rewinder. 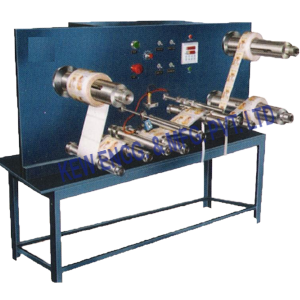 It allows accurate inspection and narrow web slitting.